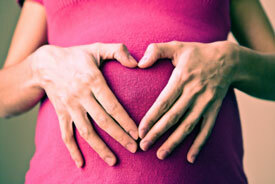 At Structure Integrative Healthcare our focus is on providing a complete wellness experience for each of our patients. 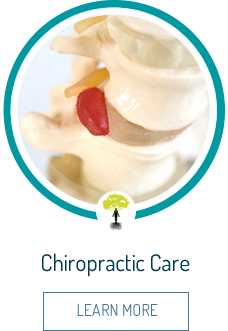 Chiropractor Naperville, Dr. Cortney Weigand, and her dedicated team provide the individualized care you need to feel great and be healthy. You’ll feel at home in our comfortable, convenient and friendly office. We consider ourselves to be a true family practice, serving patients of all ages and caring for people with a variety of health concerns. Our goal is to take the time to listen to you and provide a one-stop wellness center to meet all of your healthcare needs. As a student, Dr. Cortney wanted to help active people such as herself be more healthy and overcome pain in a natural way. She envisioned active people such as herself becoming healthier and overcoming pain in a natural way. As she progressed with her training and in practice, her passion has grown to include helping women enjoy their pregnancies. 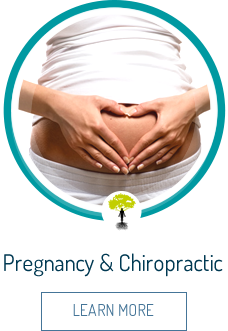 While pregnancy may never be pain free, we know that women can significantly reduce their discomfort and improve their labor experience through regular chiropractic care. 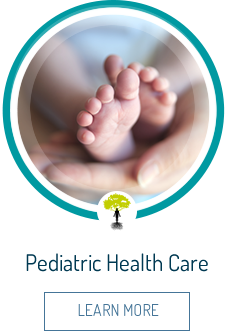 Specializing in pregnancy and pediatric care allows us to address the needs of pregnant women and help them and their children get a healthy start in life. 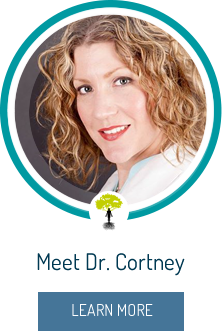 Dr. Cortney is a certified Webster Technique provider. Contact us today to discover how you and your children can experience optimal health and wellness! I think Dr. Courtney and Linda are the best ! My first visit was great ! Definitely felt better when I got home. Great caring office, friendly and attentive staff.